The emblem of Eastern Beauty has again stunned her fans with her extremely elegant yet fabulous outlooks in her latest hit “Bajirao Mastani”. Yes! 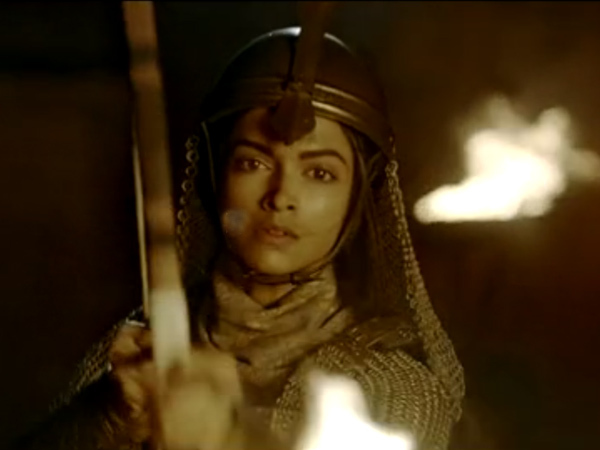 We are talking about the lovely Deepika Padakoune, who added a great charm to the character of Mastani in the movie. 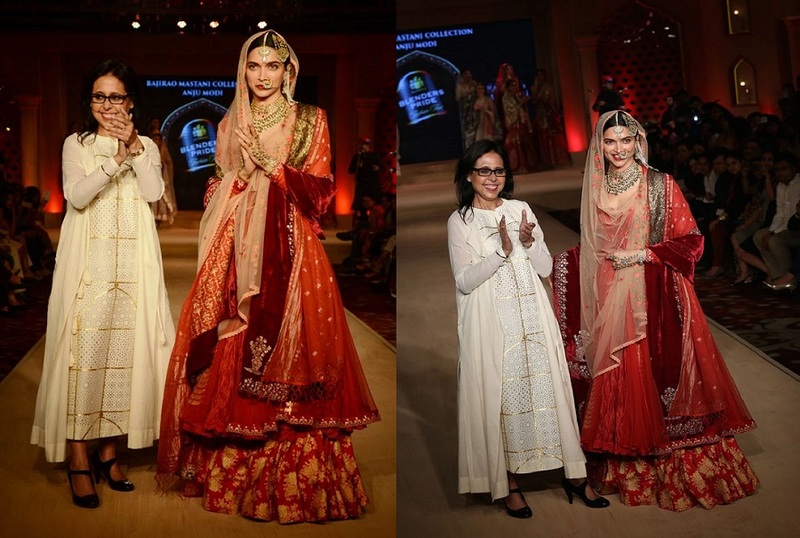 Adorned with the magnificent collection by Anju Modi, Deepika Padakoune indeed mesmerized a huge number of audience. The movie represents Padakoune in a character of strong women who happens to be the second wife to an ancient Indian peshwa Bajirao( Ranveer Singh). 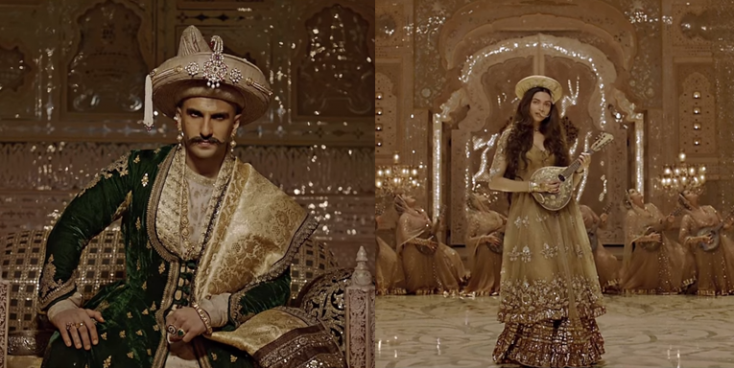 Anju Modi carried out a great deal of research and put great efforts to highlight all the details in her wardrobe to spark the looks of Mastani in the movie. 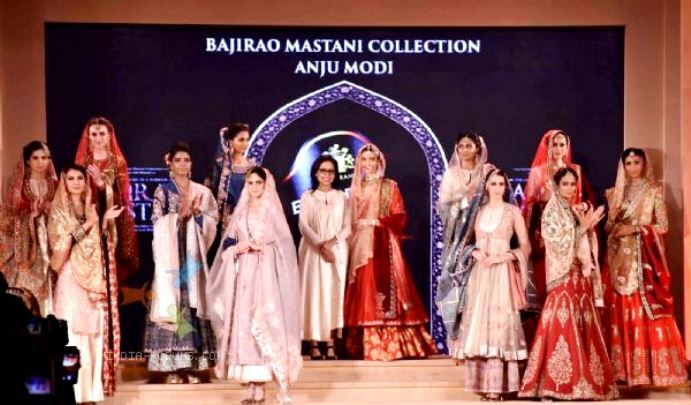 In an interview with Vogue magazine, Anju modi described that she had actually to travel to different areas of Maharashtra to research and to create that beautiful amalgam of Mughal and Maharashtrain Style of dressing for Mastani. 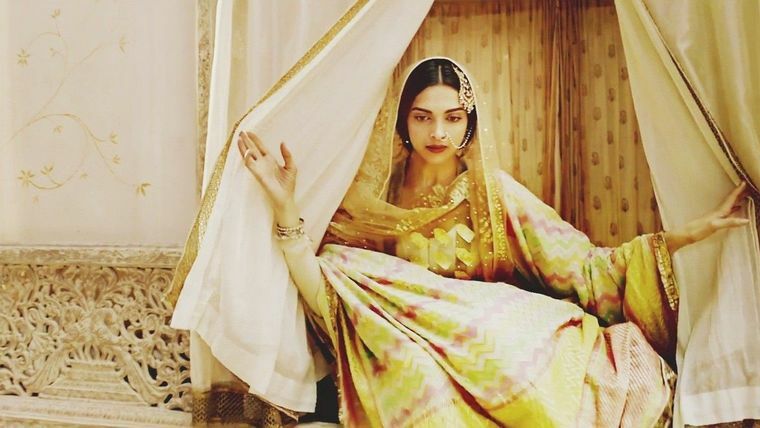 Though the entire collection of Mastani’s apparels was breathtaking yet there are a number of dresses that took the spotlight in the fashion circles of India and Pakistan. The whole range of Dress is a perfect example of traditional Indian ethnic wear that plenty of girls would love to follow a trend. 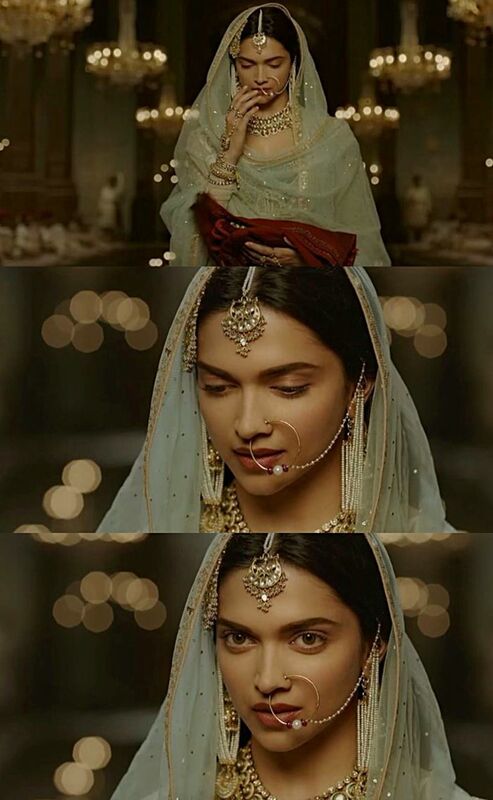 As a princess of her state, Deepak Padakoune as Mastani had to carry a mystical eastern attire with soft but vibrant hues of gold and silver. 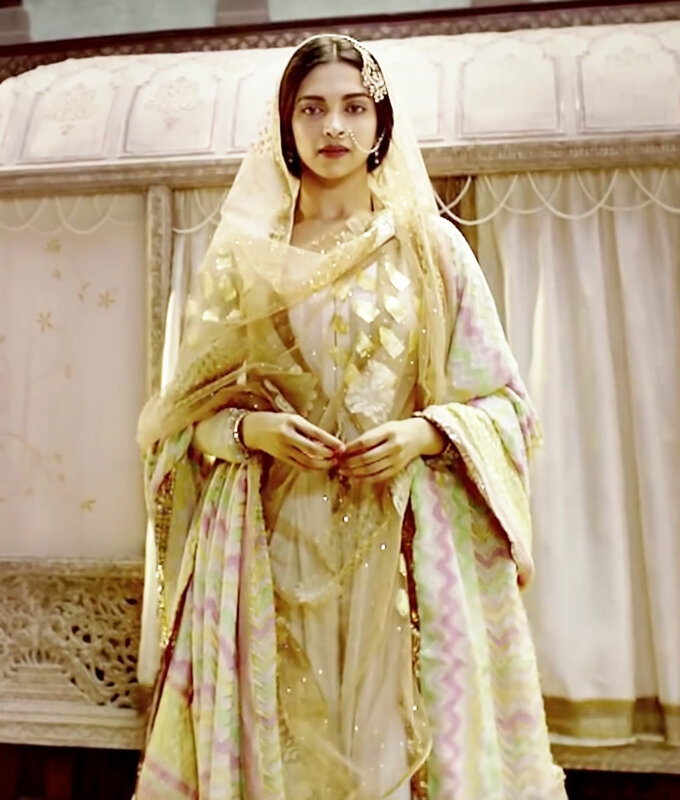 In her first song performance in the movie, she carried a graceful traditional attire in the White embellished with hints of gold work. Long lehenga with lots of flares added great volume and beauty to her dress. Whereas her shirt carried the work of jamawar printed over it in gold with white as base complementing the pearls in her fascinating jewelry. 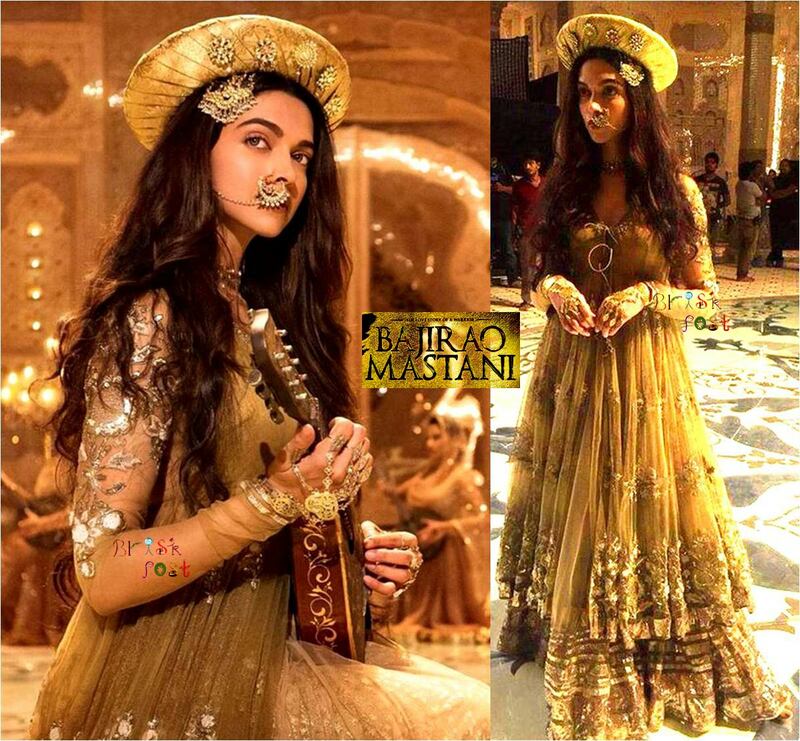 In Deepika Padakoune’s second song performance in the royal palace, she delighted the eyes of her audience in golden anarkali dress and angarkhas coupled with farshi pajamas that added more volume to the royal dress. Her beautiful Brocade golden turban created a fascinating appeal in the dress. 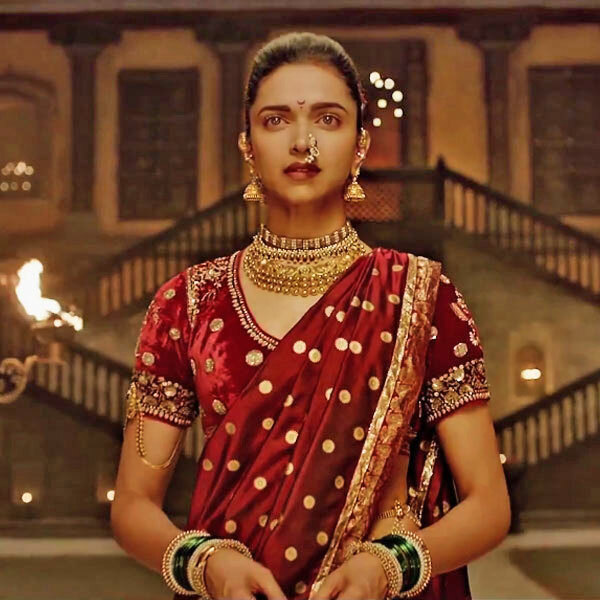 Anju modi stated that she crafted the whole dress with special attention and care as she wanted to make mastani’s apparel speaking her bold and strong character she had. 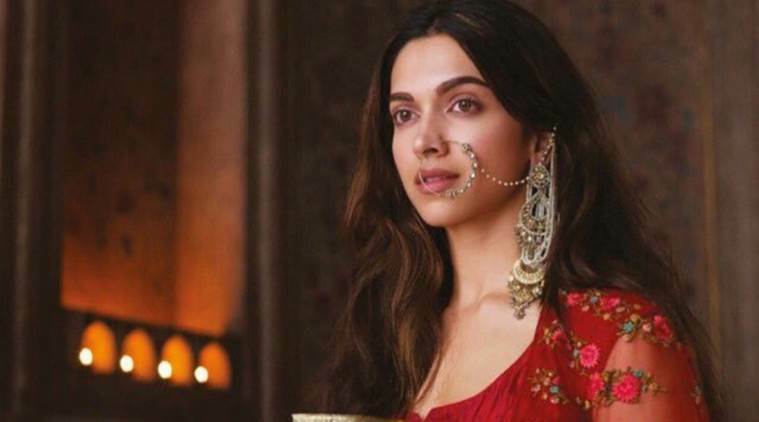 Her various sets of lehengas and ghagras in the movie in anarkali styles were also enchanting and worth discussing here. Her dress in soft pale blue with pink lehenga and Magenta dress for the celebration of Eid in the movie were all stunning. These lehengas seemed to be carrying heavy, intricate embellishments with hints of fine embroidery work of Dabka, zardozi, and zari. 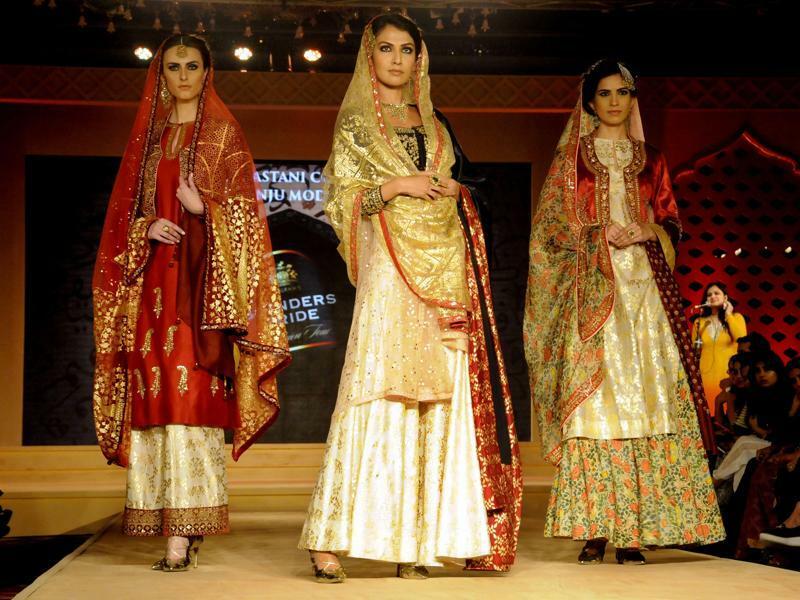 Inspired by the ancient times the embroidery work carried primitive style patterns and floral work. She is also seen carrying red, ivory, beige and white in the movie. 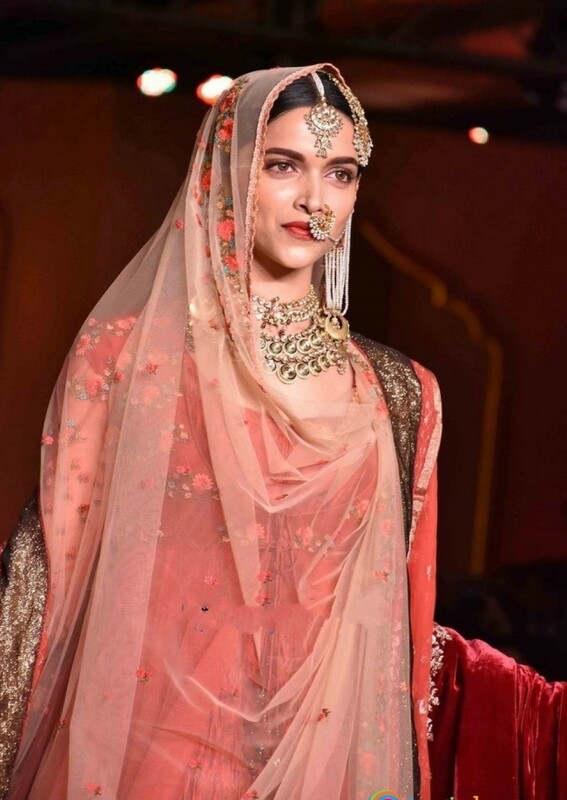 Deepika also adorned the beautiful Maharashtrian traditional saree in maroon full of golden embroidery. This Maroon Marathi Nauvari style saree not only made her glare in her duet song performance but also made Priyanka Chopra look gorgeous along with her. Accentuating the character of Mastani the fabulous wardrobe collection by Anju Modi indeed hit the height of opulence and perfection.